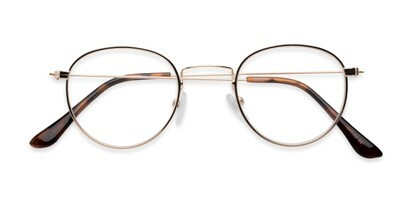 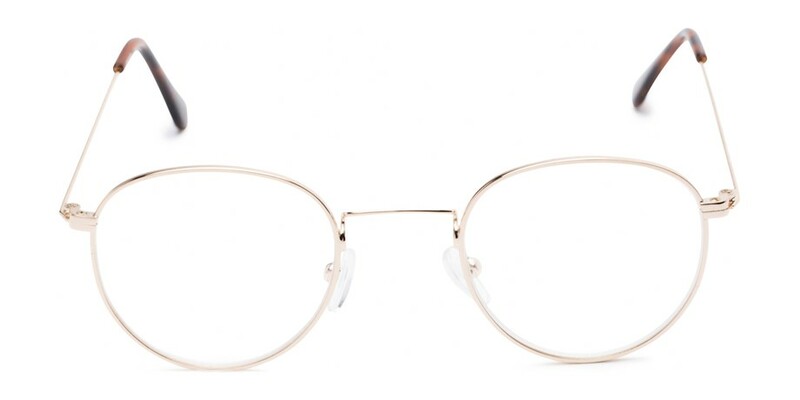 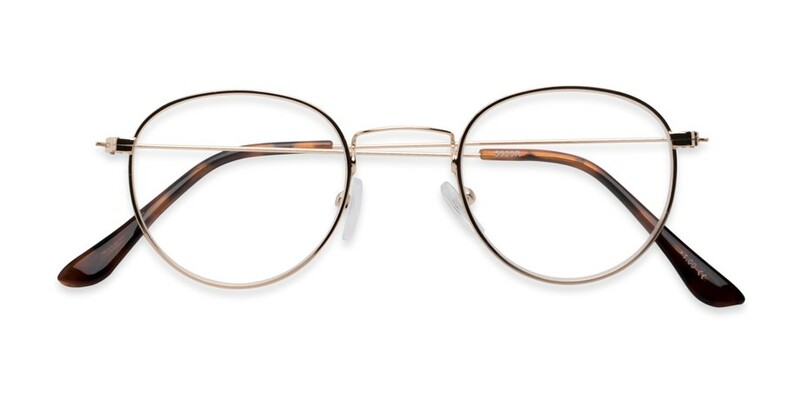 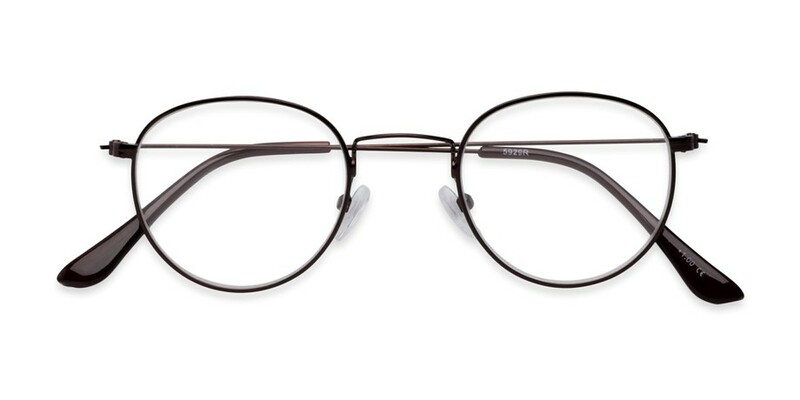 Looking for a sleek and classic frame? 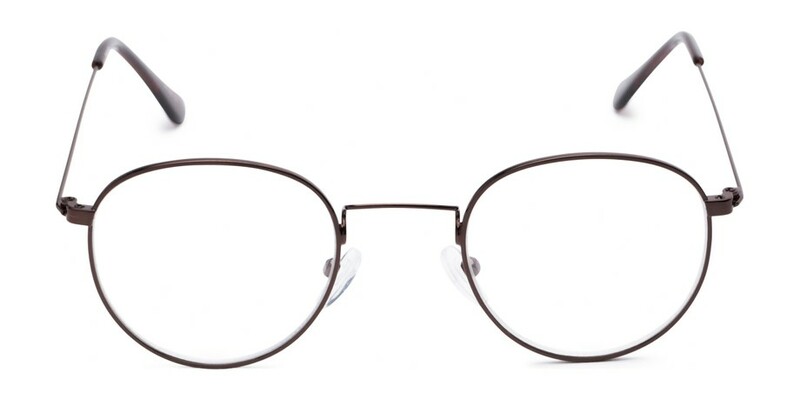 You may be looking for The Abraham! 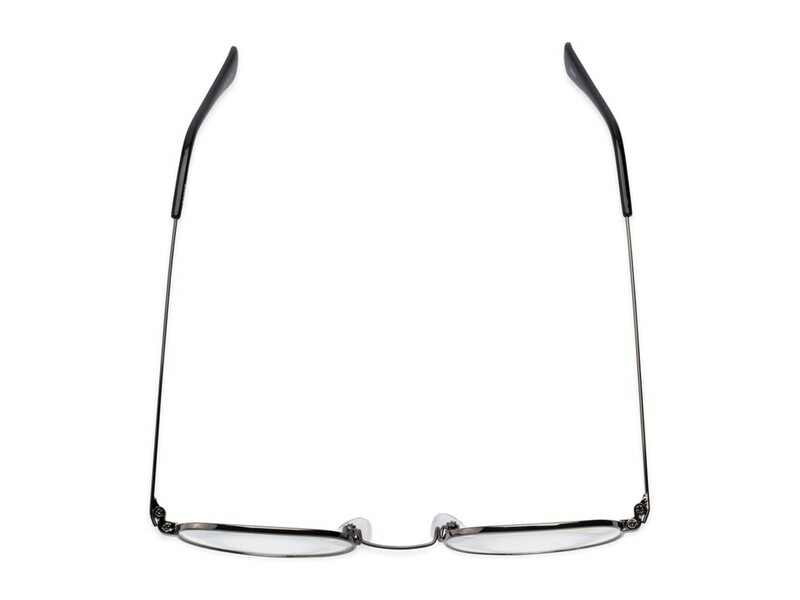 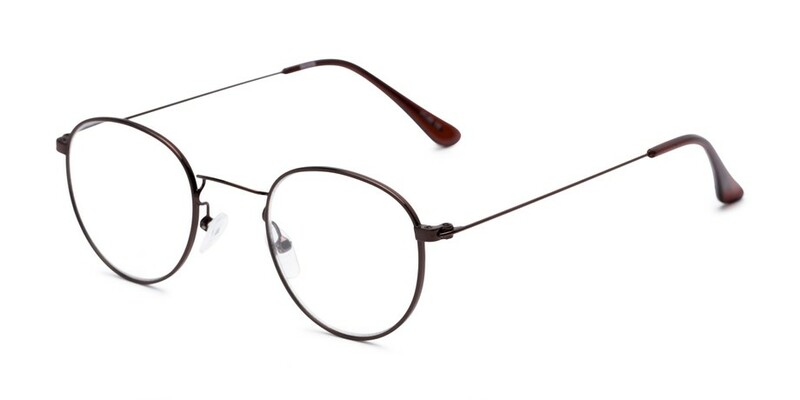 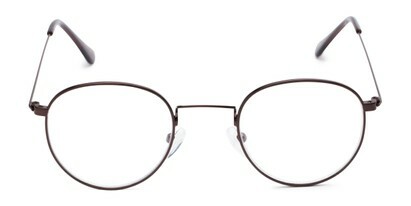 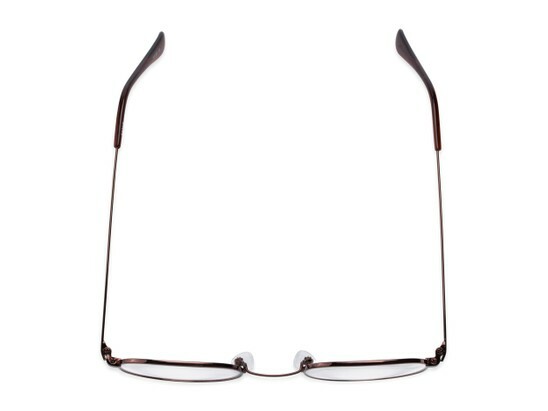 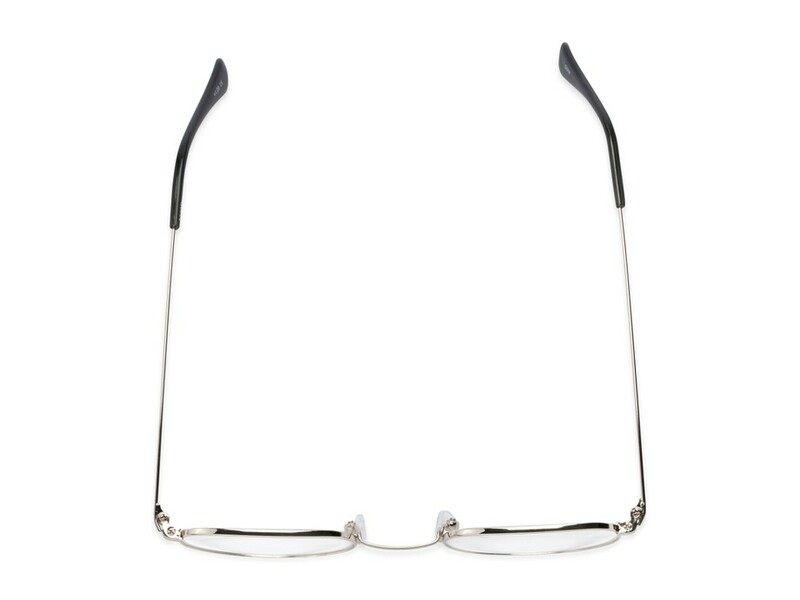 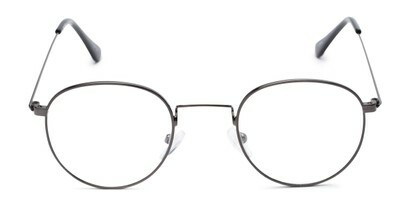 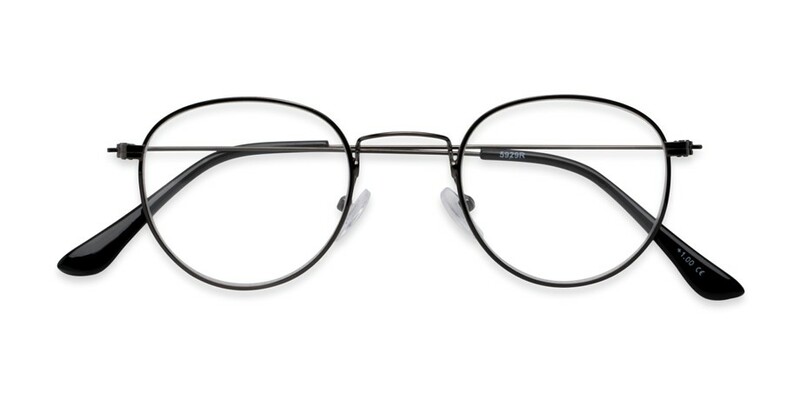 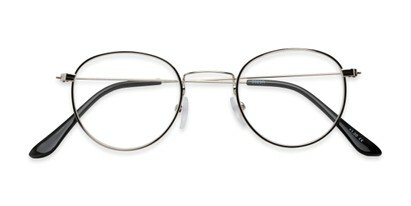 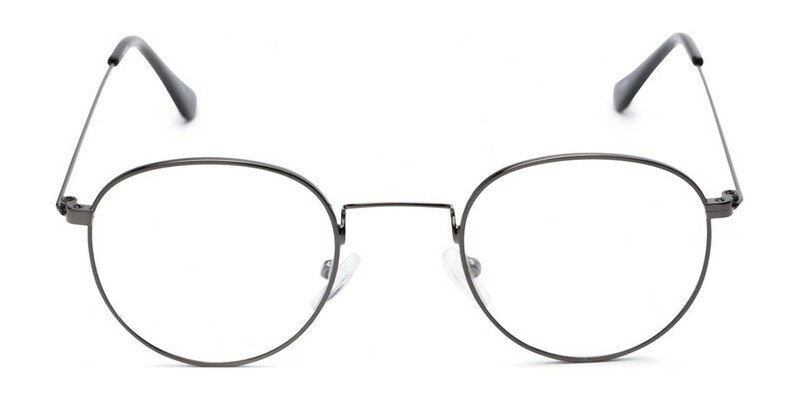 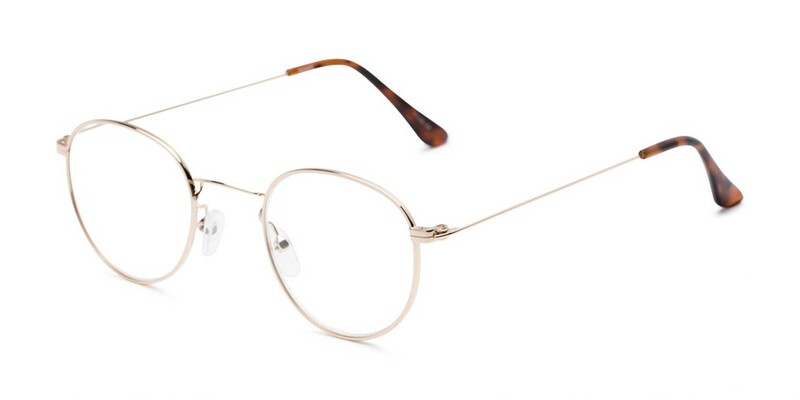 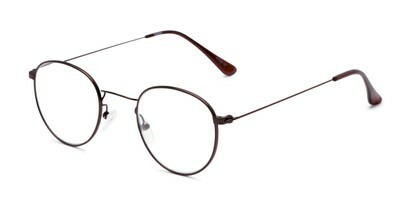 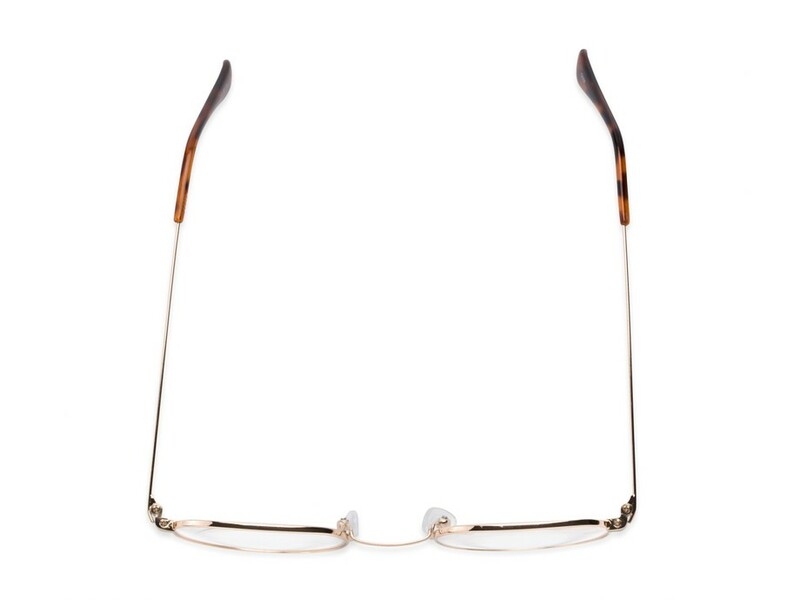 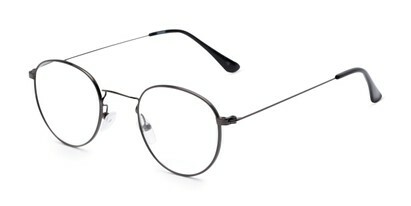 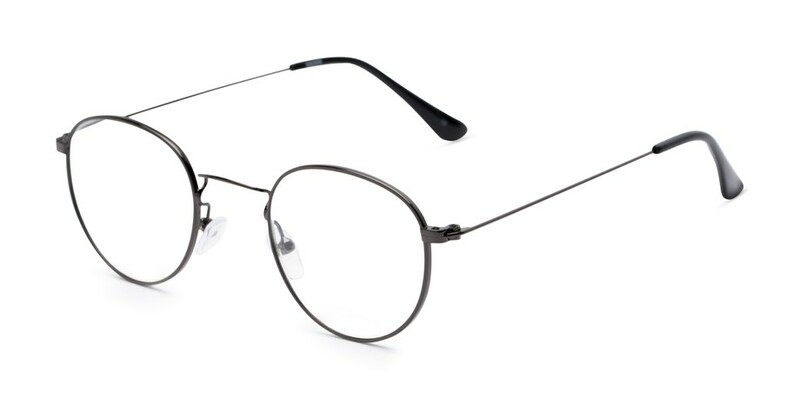 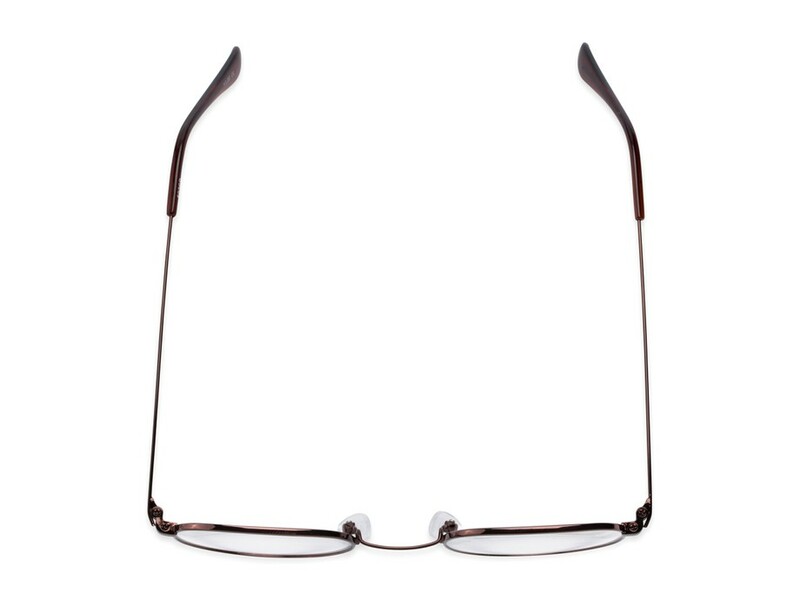 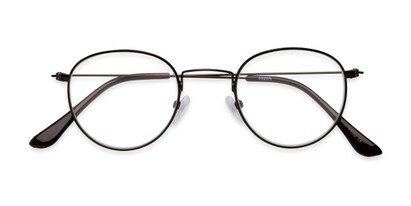 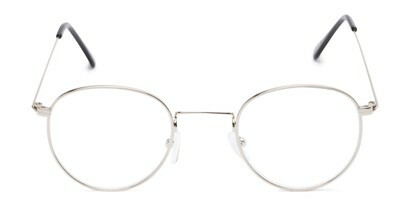 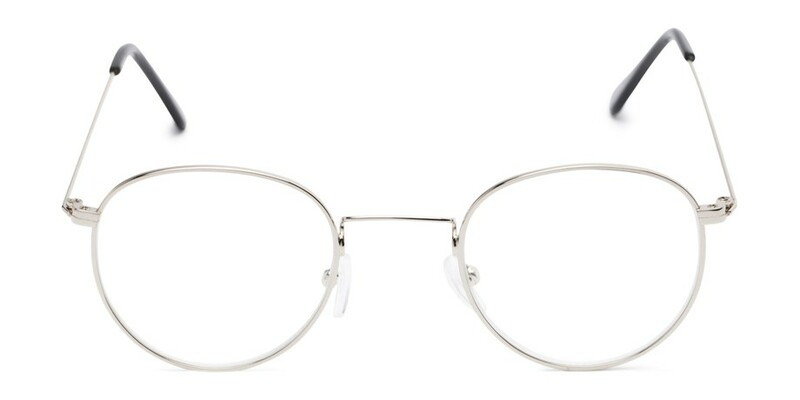 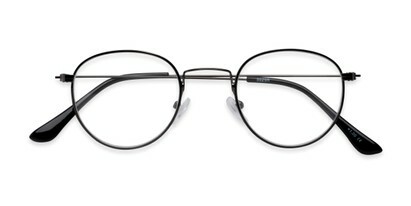 These metal round readers offer fully magnified lenses, adjustable nose pads, and slim wire temples.